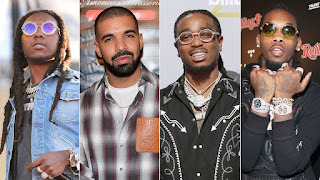 Wrap-Up Magazine: Will Migos And Drake Be Releasing A Joint Album? Will Migos And Drake Be Releasing A Joint Album? Quavo is gearing up to release his first-ever solo album this week, but there's already word that he's preparing to drop a joint project sooner than later. The news comes from the "Lamb Talk" rapper himself. 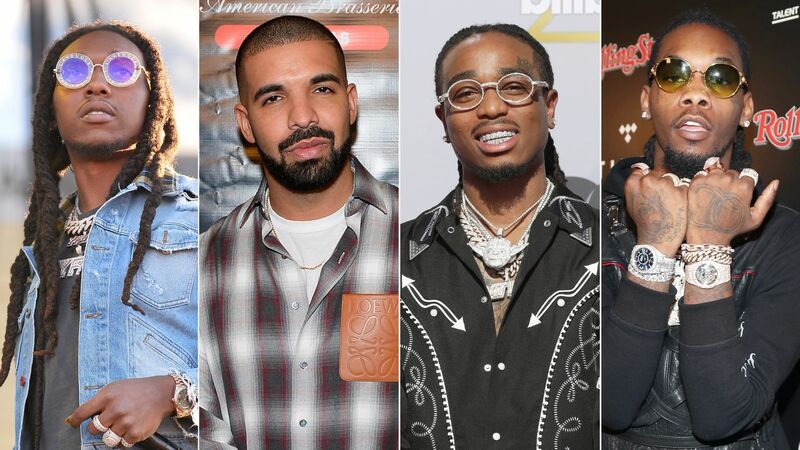 Speaking of the term Huncho, Quavo's nickname and part of his new LP title, the rapper explained what the term means to him. "One who bring back the food to the family. The one who put all the weight on his shoulders; who gon stick his neck out there first." Quavo Huncho is dropping this Friday (Oct. 12). Not much is known about the album as of yet, but Quavo did hint at possible guests appearances last Monday (Oct. 1). His girlfriend, rapper Saweetie, Kid Cudi, Lil Baby and 21 Savage were among the names on his "P R E S E A S O N C U T S" list.